Emojipedia is primarly a web-based emoji resource, but we do have some apps that might interest you. 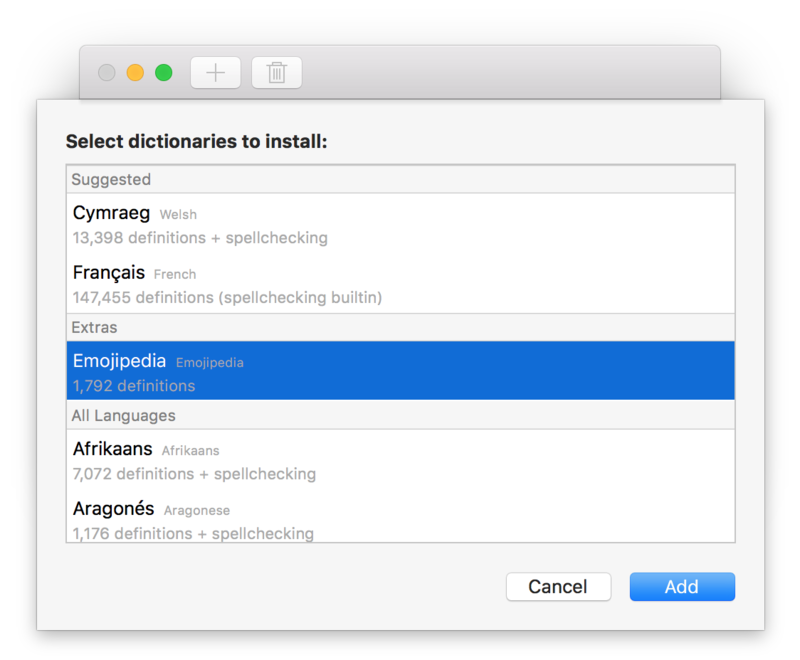 Created with great help from others, we bring you Emojipedia for Mac (created by Matt Sephton) and Flags App for iOS (created in partnership with Quartz). There is no official Emojipedia app for iOS or Android. You can pin Emojipedia to your home screen on either platform to allow one-tap access to our search from your home screen. Lookup the details of any emoji directly from your Mac. 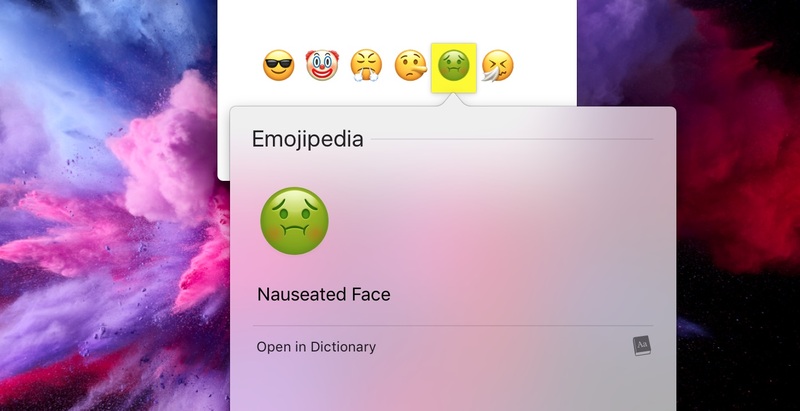 Emojipedia for macOS uses the built-in Dictionary provided by Apple, but adds a custom lookup for emoji information. 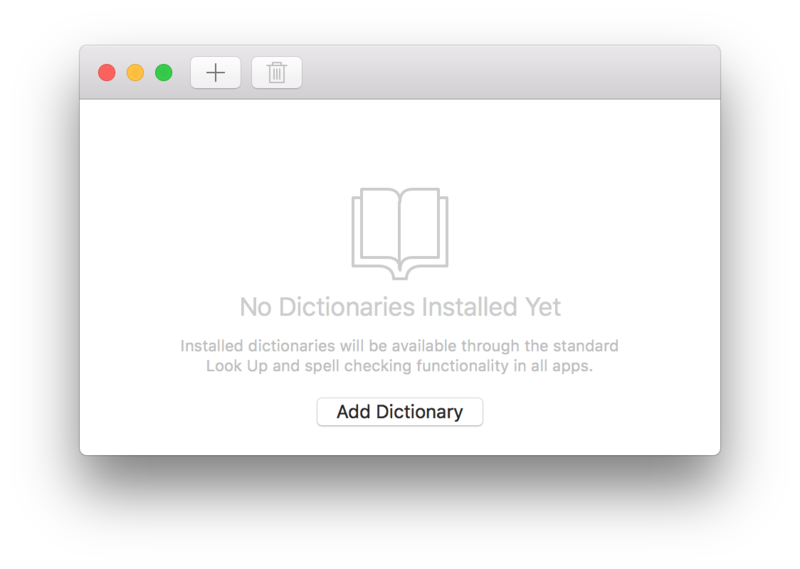 The quickest installation is available by downloading Dictionaries.app, which makes finding additional sources for the macOS dictionary a one-click installation. 3. Select Emojipedia and Click "Add"
4. Once installed, Force Touch any emoji, or choose "Look up" from a conextual menu. 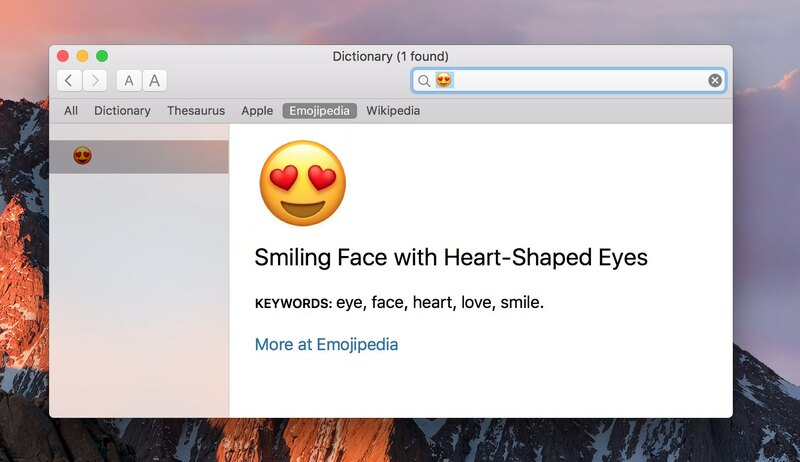 Emojipedia for Mac was created by Matt Sephton. Learn more about the app, how it was created or view the repository on Github. 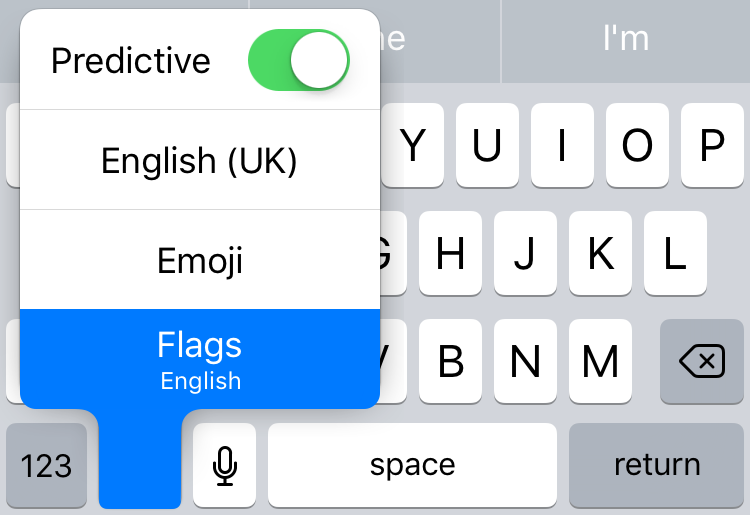 Quickly access all the flag emojis supported by iOS with the Flags Emoji Keyboard App for iPhone. Built with love by Quartz in partnership with Emojipedia. 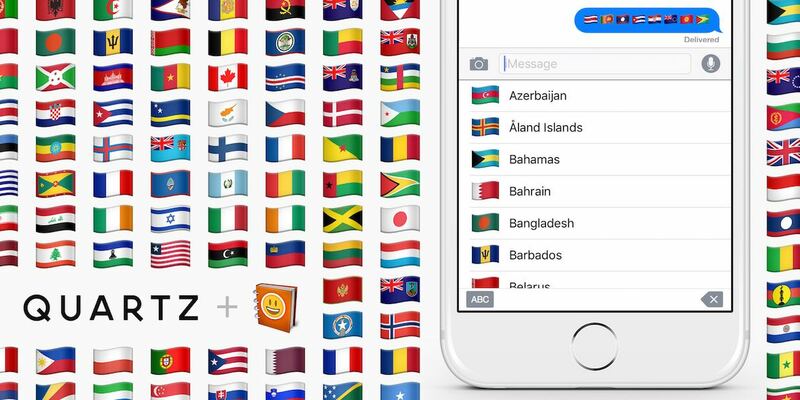 This simple keyboard gives you easy access to almost every country flag in the world—and lists the country name next to each flag (to help avoid any 😬 embarrassing situations using the wrong flag). For speedy access to the Flags emoji keyboard, press and hold the 🌐 globe key, and choose Flags. Browse the Emojipedia sticker packs for iOS.